A clean HVAC system saves money and keeps you and your family comfortable. Regular cleaning and maintenance can bring it to near factory specs as well as help maintain good and safe air quality in your home. It is important to get your HVAC system cleaned as well the duct work. Cleaning either component by itself is far less effective than cleaning them both at the same time. Dirty ducts can spread their debris and contaminants and clog the HVAC, and a dirty HVAC clogs up ducts rapidly. Let us help you make your HVAC clean and safe, today! Often HVAC system components collect significant amounts of debris and particulate during construction activities within a building. 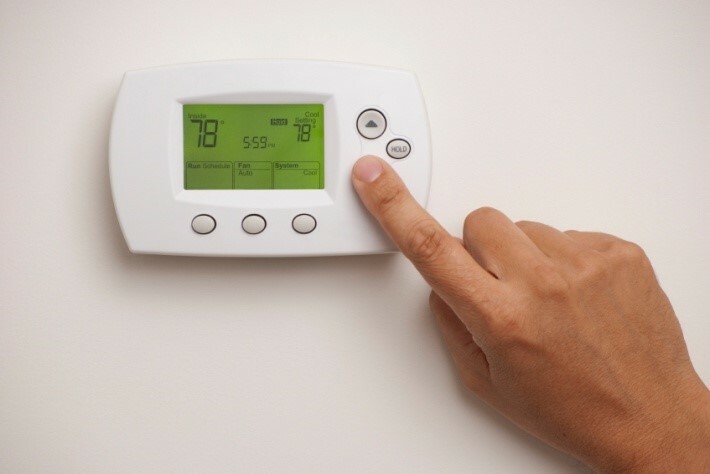 NADCA recommends that newly installed HVAC systems or HVAC systems undergoing renovation be verified clean, and protected before the system is permitted to operate. Ready to schedule services, or need a estimate for one of your projects? 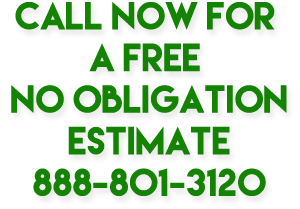 CALL NOW 888 801 3120 FOR A FREE NO OBLIGATION ESTIMATE!